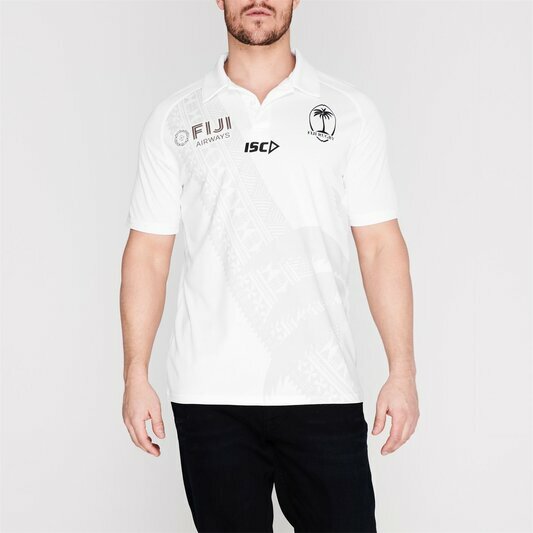 Look good away from the action by introducing some flair into your post-match wardrobe with this Fiji 7s 2017/18 Players Rugby Polo Shirt from ISC in White. 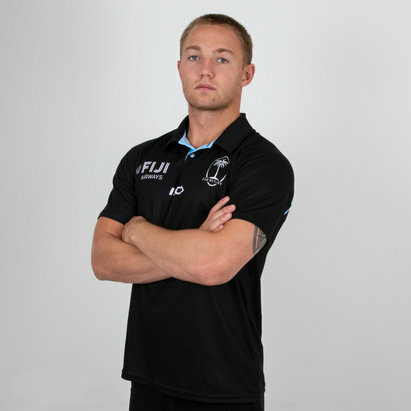 This mens polo rugby shirt from Pacific Island team Fiji has been designed to bring some flair to your post-match wardrobe, perfect for media duties, after match meals or any social events away from the field of play. 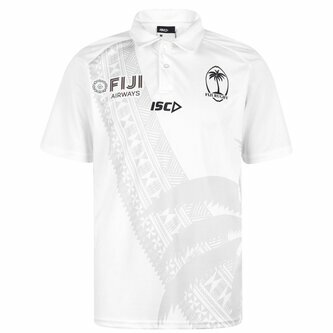 Printed with a subtle Fijian style graphic, there's no doubting which team your support lays with.